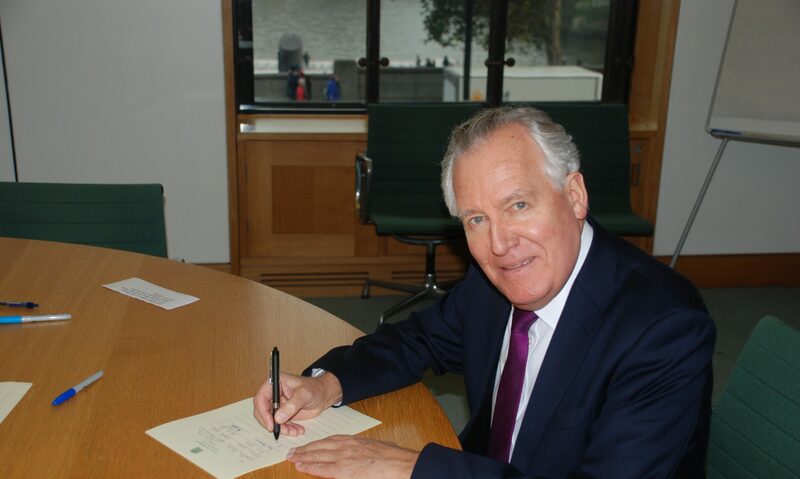 Peter Hain has strongly criticised as ‘lacklustre’ the Queen’s Speech offered by the UK government. The MP for Neath said it offered no hope to the thousands of local people desperate for work or local businesses looking for a boost to the economy. He called on the Government to back, Labour’s policy for ‘a compulsory jobs guarantee’ which would mean a paid job for every adult who is out of work for more than two years. They would have to take the job or lose their benefits. Labour’s policy proposes a six month paid job for a young person out of work for over a year, and would place a requirement on large firms getting government contracts to have apprenticeship schemes.